At CultureNordic we are happy to present our new partner: RosenbergCph! The collection is designed by Anne Rosenberg and her ambition is to create products that unite beauty, quality, and respect for the environment. 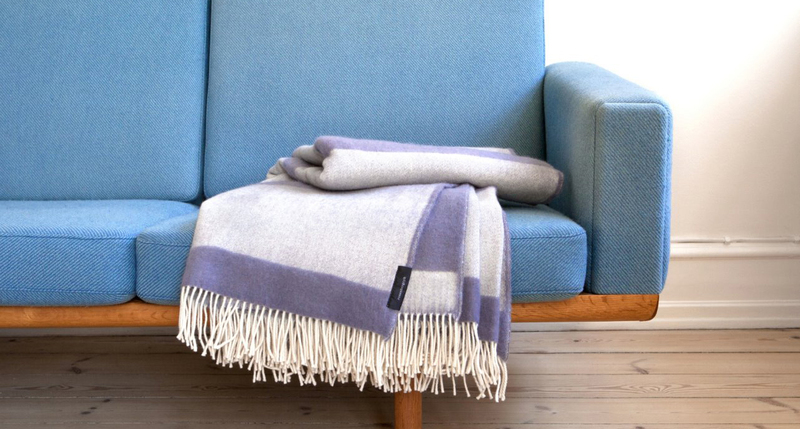 See the Rosenberg CPH collection here at CultureNordic. Contrary to the general trend, Rosenberg have kept their entire production in Europe, most of it in Denmark. All organic, free from PVC and pfatalates. Just the way it should be. Welcome Rosenberg CPH – we look forward to send you abroad.